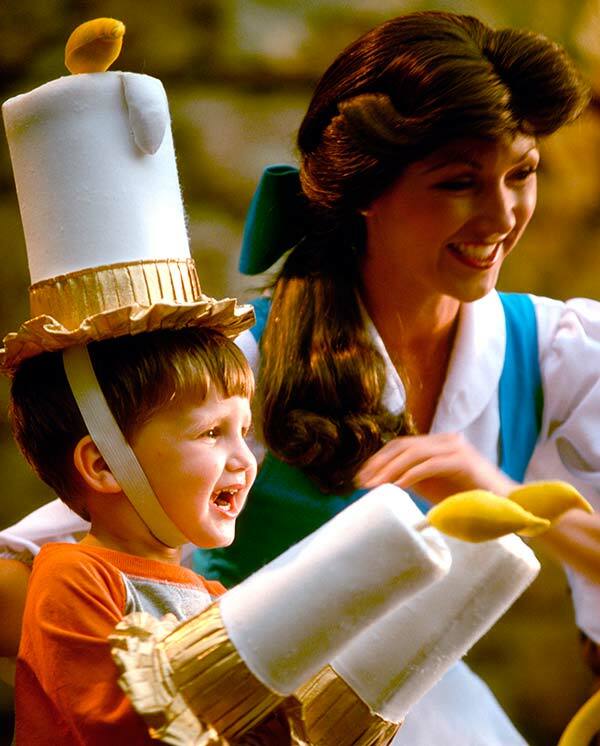 Magic Family Getaways® helps families plan, design, and create a unique vacation experience. Our attention to the smallest detail coupled with our customer service goes above and beyond in all that we accomplish and produce for our clients. By choosing Magic Family Getaways you’ll save time & money and have an unforgettable vacation experience. Tell us where you would like to go and we will make it happen! Call us at (800) 326-4984 or click any destination below to request a quote, an advisor will get back to you right away. Magic Family Getaways is an Authorized Disney Vacation Planner. The happiest place on earth keeps getting happier! Discover two amazing Theme Parks – Disney California Adventure® Park and the one-and-only original Disneyland® Park. We selected the most stunning destinations – the best ships sailing to the most exciting regions around the world – for cruises you and your family will not soon forget. Let Adventures by Disney® be your guides, your storytellers, your local experts and your masters of hassle-free guided group travel. We’ll take you where you want to go. Looking for the perfect balance of theme park magic and adventure on the high seas all in one vacation? Why not enjoy 2 Disney vacations in one! If you are ready for the most magical Disney experience ever then why not enjoy a Disney Cruise and chart a course for Walt Disney World Resort all in one vacation. With even more 3 and 4 Night Bahamian Cruises, it’s easier than ever to book your ultimate Disney vacation.